digital download includes the single, three remixes, and a copy of the video, all for only a buck! or more if you want.. 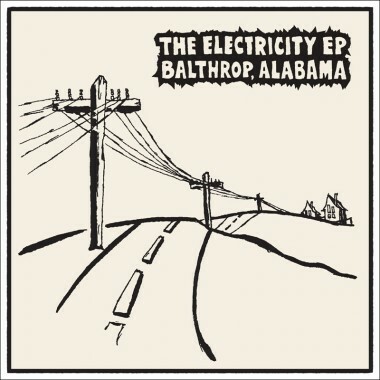 The Electricity EP features the first single from Balthrop, Alabama’s forthcoming full-length album, We Have Electricity. The song tells the story of the unsuspecting inhabitants of a small town, forced to enter a new age when modernity is thrust upon them. It rocks pretty hard, also. Accompanying the digital download are three remixes of the track by our friends named Paul. Specifically: Paul Wilm of Psychic Tuesday; Paul Loren and Evan Duby of The Well-Informed; and the laudable Paul Brill. Each remix wends its way further down the road from the song that inspired it. Also included in the download is a copy of the amazing video for Electricity, created by town drawer Toxey Goodwater, née Michael Arthur. All this for only a buck! 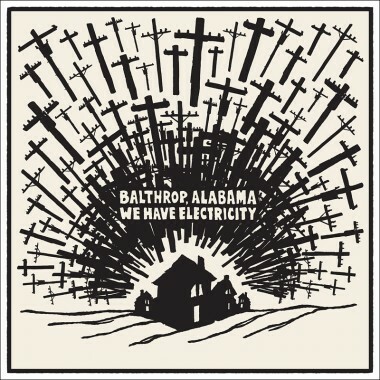 Or you can pay more if you really want to..
We Have Electricity is Balthrop, Alabama’s long-awaited full-length album, due for release April 10th, 2012. The town expands its borders and explores new territory, telling tales of electricity and oil, brotherhood and death, happiness and woe. 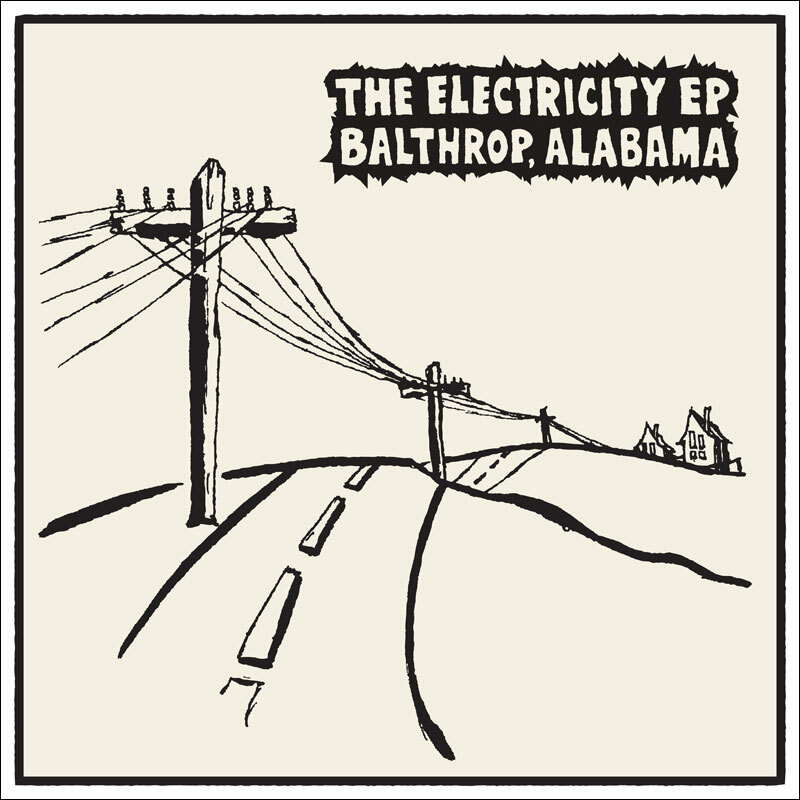 On October 18th, get a taste of what’s to come by downloading the first single from the record, Electricity. 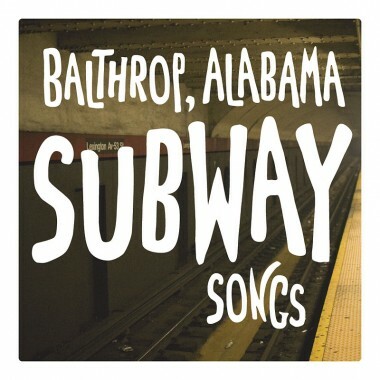 In 2006, Alabama-born songwriter-siblings Pascal and Lauren Balthrop moved to Brooklyn to start a band and ended up founding a town. 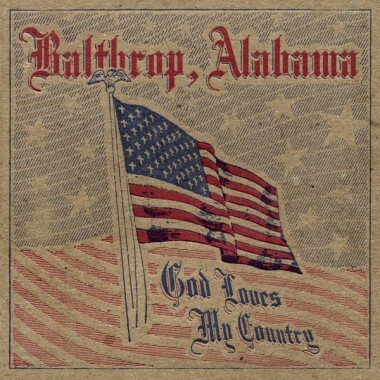 Balthrop, Alabama, with a population of 11 or so, is their bustling folk rock township. 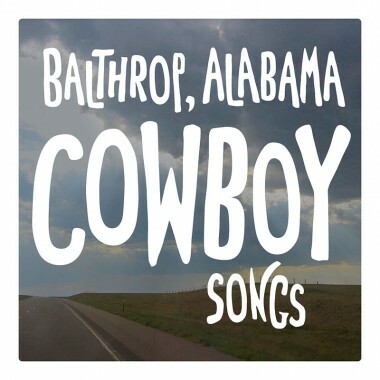 Musically, the band travels the line between antebellum and antifolk, singing songs of love, dead people, and dead people in love. 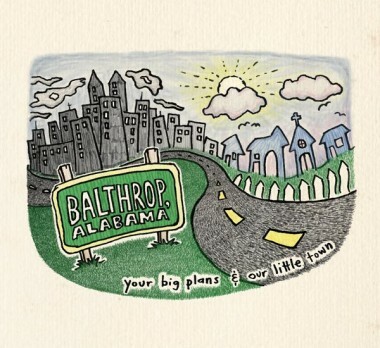 In 2007, they released their double-album debut, “Your Big Plans and Our Little Town,” on End Up Records, their friendly neighborhood record label.